so many people have built a foundational view of Pentecost without actually looking at the Foundation of Pentecost. 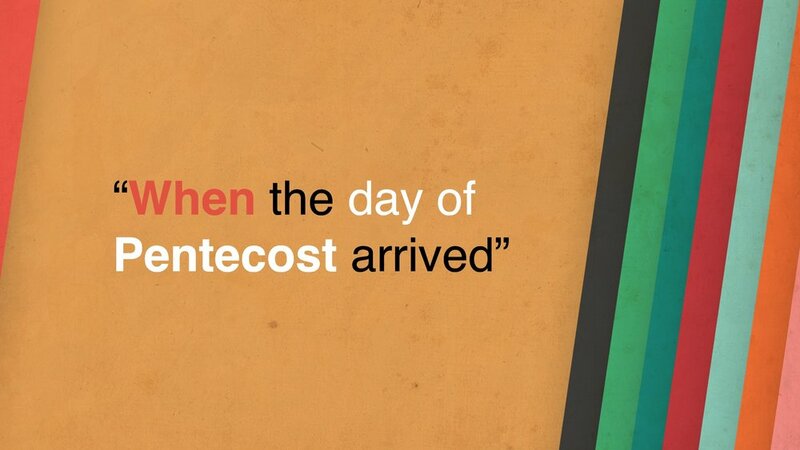 But the first line of Acts 2 is far more important than we often recognize… it says this: “When the day of Pentecost arrived” It doesn’t say: the things about to be recorded is why we will one day call this day Pentecost. No… THOSE THINGS HAPPENED ON PENTECOST. It was an actual day that the everyone, like every other year before that, was gathering to celebrate. And understanding what they were celebrating is the first step in understanding just how significant what happened on that particular Pentecost really was.